National Guac Day x Veg Fest? You Betcha. Holy guacamole! We’re celebrating a doozy of a day on Sunday, and it just so happens there’s another great event happening that day, too. Word on the street is that you’ll be seeing green on September 16 – it’s National Guacamole Day, and there’s no way we’d let a day that important pass by without telling you. (Think of Double Take as your thoughtful best friend who also makes killer salsa.) 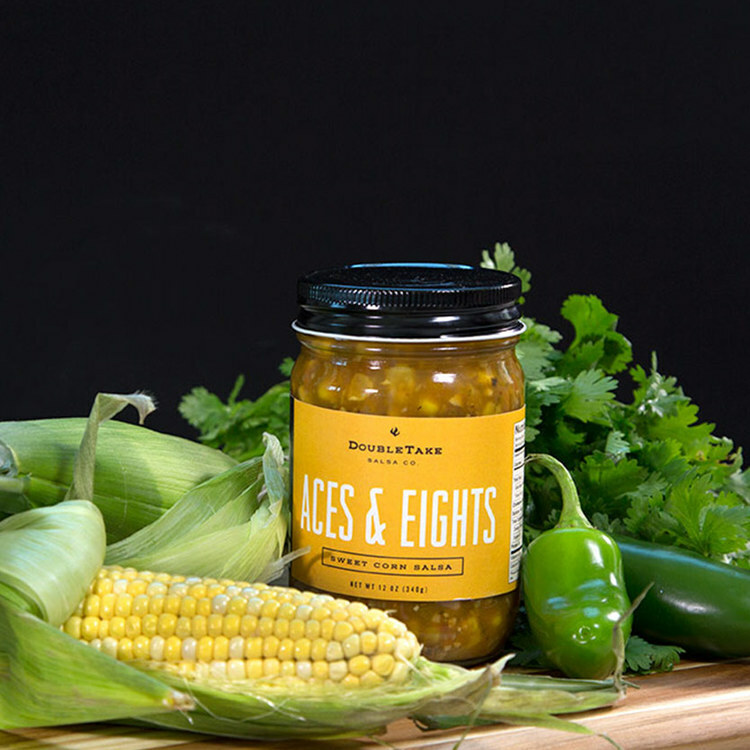 While we’re at it, we’ll point you in the direction of our Game Over Guacamole, featuring Double Take Salsa’s Aces & Eights corn salsa. If you’d like to stop by and say hi in person, I’ll be hanging out at Twin Cities Veg Fest at Harriet Island Regional Park. Veg Fest is for anyone who enjoys free food samples, delicious vegan cuisine, fun cooking demos, and insightful presentations. (So: Anyone with a pulse.) From omnivores to vegetarians to vegans, there’s something for everyone. If you happen to be in the neighborhood, make sure you find Double Take Salsa and say hello!